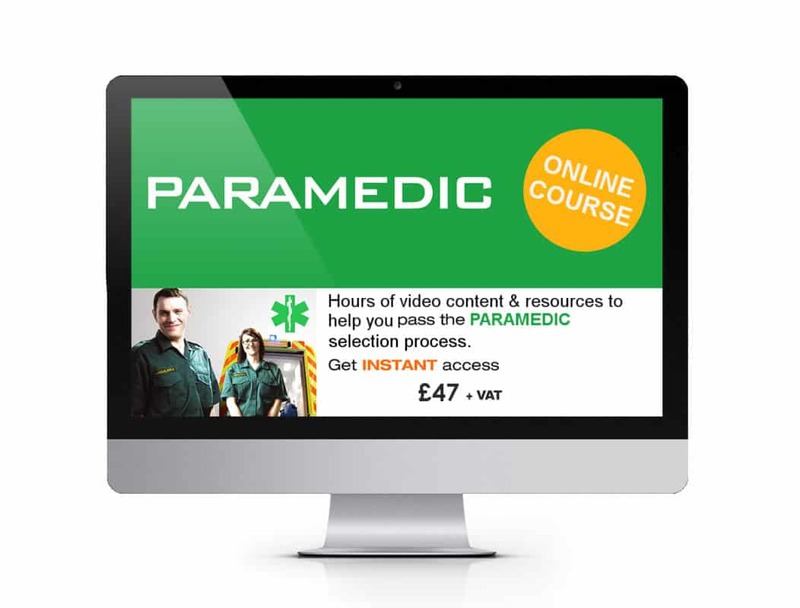 Get instant access to our online intensive paramedic/emergency care assistant training course with our expert tutors. Learn how to become a paramedic and pass the recruitment process first time. Paramedics or emergency care assistants are usually the first senior healthcare professional at an incident or medical emergency. The types of incident that they attend vary greatly but can involve road traffic collisions (RTCs), fires, rail accidents and seriously injured or ill patients. The way to prepare for the selection process is to embark on a programme of in-depth preparation, and this online paramedic course will show you how to do just that. 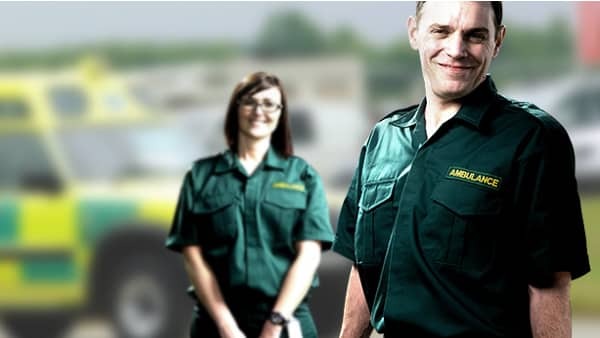 Our training courses are suitable for anyone wishing to become either a paramedic or an emergency care assistant with any of the UK NHS Ambulance Trusts. The training course covers direct entry selection as well as preparing and applying for the University Science Degree route. Emergency care assistants respond to 999 calls as part of an accident and emergency crew. They usually work under the direction of a paramedic. Part of this role includes the need to drive emergency vehicles as directed by the ambulance service whilst under blue light conditions. It will be your responsibility to carry out thorough checks on both your vehicle and your equipment. To become a paramedic you will be training for over 5 years. This training will be divided up into various modules which combine lessons and practical placements so that knowledge learned in teaching can be put to practical use. 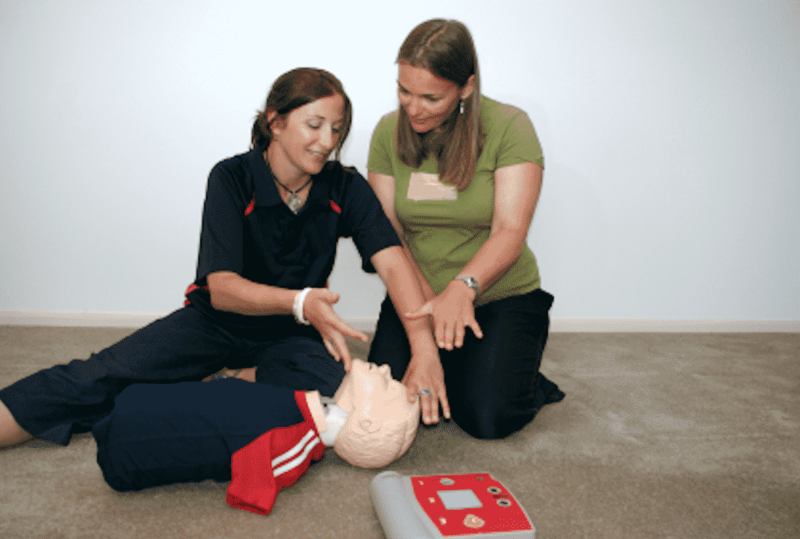 The course covers everything from driving an ambulance to advanced patient assessments. Successful candidates will complete an introductory course of nine weeks, which includes three weeks’ driver training. During this time you will cover the theoretical and practical skills elements which will allow you to undertake duties on an emergency ambulance with a paramedic. Once a candidate has settled in via their consolidation period, the candidate will then be put on a placement with a current serving paramedic as his/hers apprentice. This will last varied amounts depending on your trust and course but is usually around 38 hours per week 24/7. The qualification is attuned to the NHS modernisation agenda, the Knowledge and Skills Framework and the Health and Care Professions Council’s (HCPC) standards of proficiency. Your degree in Paramedic Sciences (Foundation) is verified by the HCPC. This means that once you have successfully completed the course and gain qualification you are eligible to submit an application form to the HCPC to enlist as a professional paramedic. Application forms can normally be obtained either by visiting the website of the relevant NHS trust you wish to join, or by telephoning the recruitment line. You will find that many NHS trusts don’t recruit that often so it is important that you keep monitoring their website for recruitment updates – you do not want to miss a recruitment opportunity! In order to obtain an application form for the Paramedic Science Degree route you will need to apply directly to the university of your choice and have a good standard of education. This is generally five GCSEs at grade C or above (including maths, English and a science) or equivalent. • 120 CATS points (equivalent to one A-level) for entry onto the Foundation Degree programme. • 360 CATS points (equivalent to three A-levels) for entry onto the BSc Hons programme. If you are a mature student, then equivalent qualifications and experience will be considered. Written tests and Assessments – In order to be accepted onto some Paramedic Science Degree programmes you may have to sit a Maths test, a Literacy test or both. You may also be required to sit a series of tests if you are applying to join via the direct student/apprentice paramedic route. The tests will vary from trust to trust but there is usually a multi-choice type numeracy test with a tick box answer sheet and a verbal comprehension test where you have to read a passage then answer questions on it. This is sometimes followed by a map reading exercise to test your reasoning ability. Fitness tests – Once again, each NHS trust will vary in the type of tests you have to undertake. You may also be required to undertake a fitness assessment before you are permitted to enrol on the Paramedic Science Degree. The interview – Successful completion of all of the preceding stages of the selection process will result in a formal interview. The driving test – The driving assessment usually consists of a pre-driving check, a familiarisation drive, a test drive and an oral Highway Code Assessment. The health assessment/medical – You will be asked to take with you a completed health questionnaire, which will be sent to you with the instructions to attend. 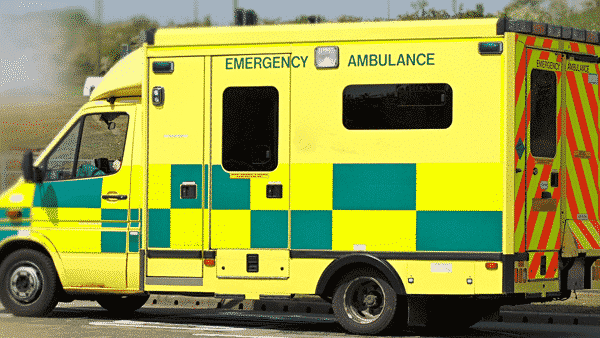 C1 driving license – You will find that the vast majority of Paramedic Science Degree University courses and NHS trusts now require you to have C1 on your driving license, whether that is provisional or full. Complete the Paramedic Application Form – we will provide you sample responses that have provided success for many candidates. Learn the criteria for joining the Ambulance Service. Assessment Centre – Learn how to be fully prepared for you assessment. Test Questions – We will provide actual sample test questions and give you the answers! Map reading techniques and exercise. Pass the Interview – we will give you real paramedic interview questions and possible answers. Learn the lifting and handling tests. Driving Assessment – Learn how to prepare your driving assessment. Top Insider Tips brought to you by serving recruitment staff that will allow you to easily beat the competition to land a job. IMPORTANT NOTICE: This service requires a monthly payment of £27.00 + vat 30-days after your initial purchase. You will be charged £27.00 + vat per month until you decide to cancel the service, which you can do at any time. If you cancel this service within the 30-days of your initial purchase, you will not be charged. In order to cancel your subscription, simply contact us at info@how2become.com and provide us with your order ID number and we will cancel your online service for you. There is no minimum term. You do not need any prior experience or qualifications to access the course. You will be able to view the course 365 days a year and you can come back to it as many times as you wish.